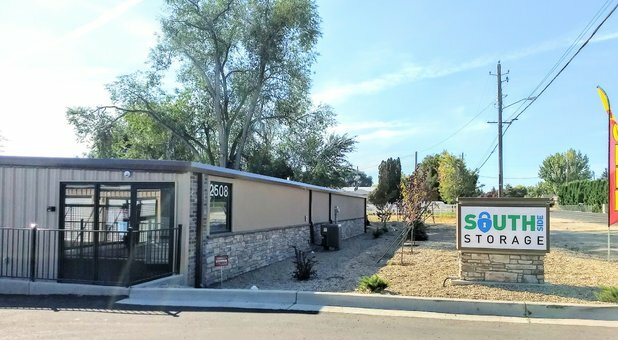 Southside Storage is proud to provide storage solutions to the Nampa, ID community and surrounding areas. We’re convenient to nearby cities such as Sonna, Moss, Caldwell, and just minutes from ICCU, Moxie Java, and Chevron. 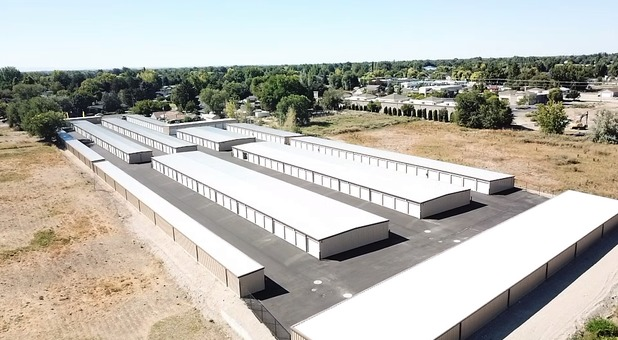 Our facility is perfectly placed just 7 minutes away from Northwest Nazarene University and 20 minutes from The College of Idaho via I-84. 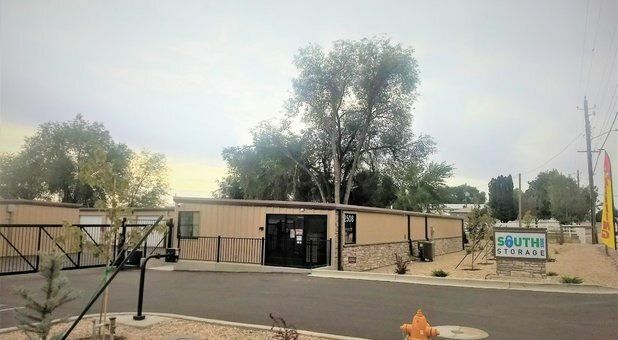 We encourage you to stop by and take a look around our brand new updated facility! 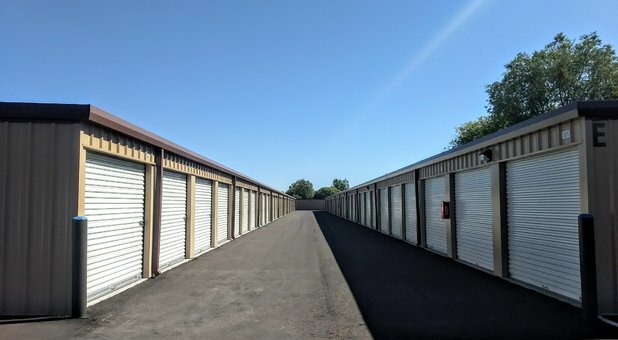 At Southside Storage, we always do our best to provide our clients with the best services and storage features. 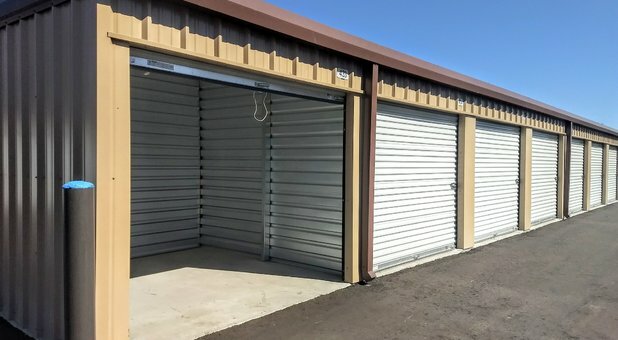 Each of our units is clean, secure, and sealed off to protect your belongings from pests and intense hot or cold weather. 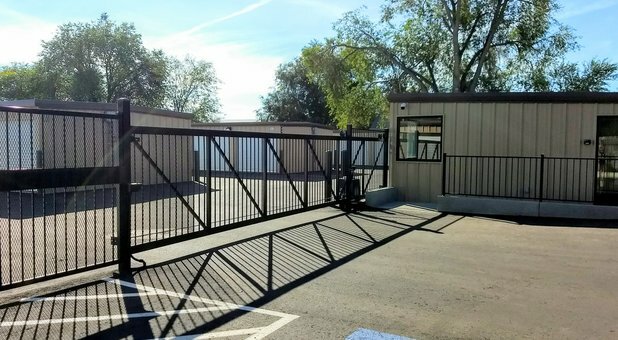 In order for us to efficiently monitor each individual that comes and goes, our facility is under 24 hour video surveillance with coded gate access. Contact the office whenever you need assistance or have questions. Our staff is knowledge, skilled and very capable of finding the storage solution meant for you! Tried to rent a Uhaul. No way to contact anyone. Left several messages with no response. Worthless. I had an unexpected move. The girls there where super nice, I got what I needed and had no problems. Overall it was WAY better than others I had tried. Best storage units ever. Fast service and super clean units. Chelsie and Baylee were awesome and will definantley be recommending to all my homies.